Travel to Patagonia has been often described as ‘the journey of a lifetime’, ‘life changing experience’ and more – and it definitely lives up to the hype. 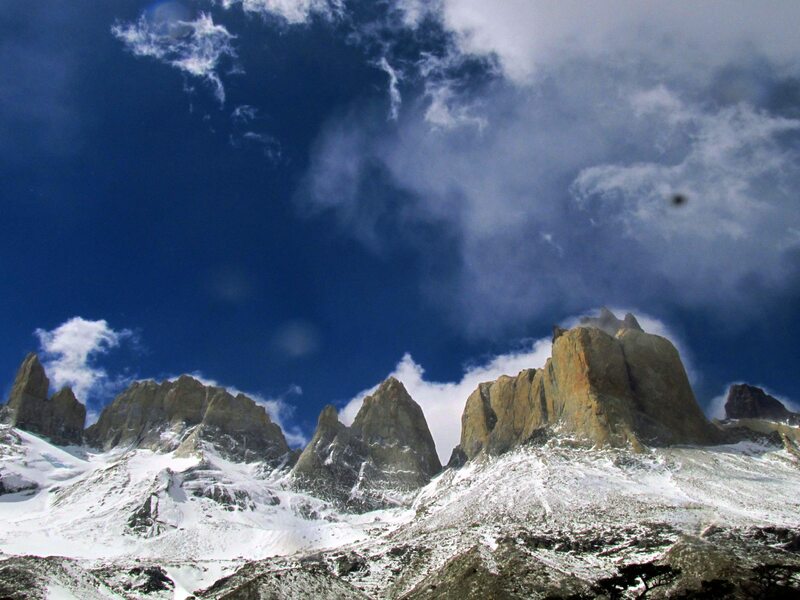 Patagonia is like no other place on earth – with mythical landscapes, spectacular ice-age mountains, a walk on glaciers, one of world’s most beautiful national park, and an experience to visit the southern most city of the world! I couldn’t ask for more! 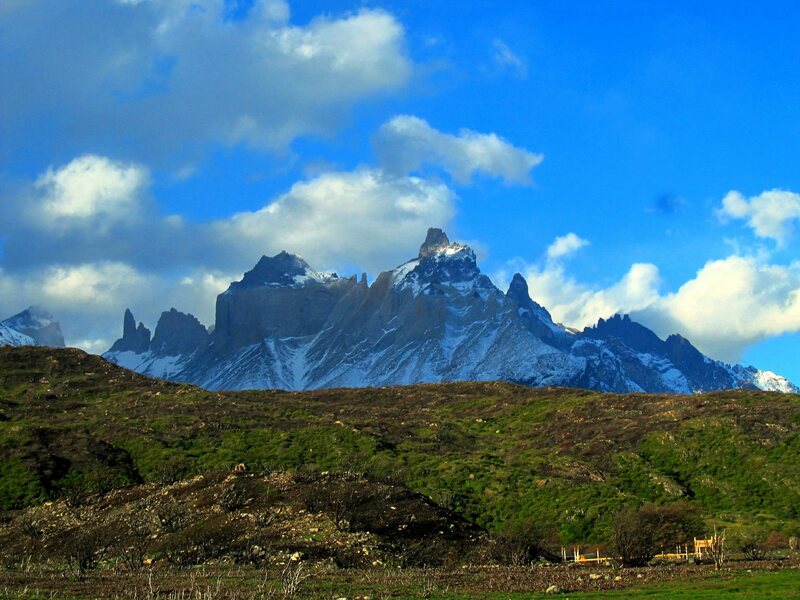 Patagonia Travel Tips: #1 The best time to go to Patagonia is the southern summer (October to April). Most of Patagonia is really windy. Language: As with most of South America, you will need a working knowledge of Spanish to get your way around in Patagonia. Big mainland cities like Buenos Aires etc, may have some English speaking population, but a lot of villages and towns in Patagonia are remote, so, if you really want to make most of your trip – learn Spanish before getting to Patagonia. 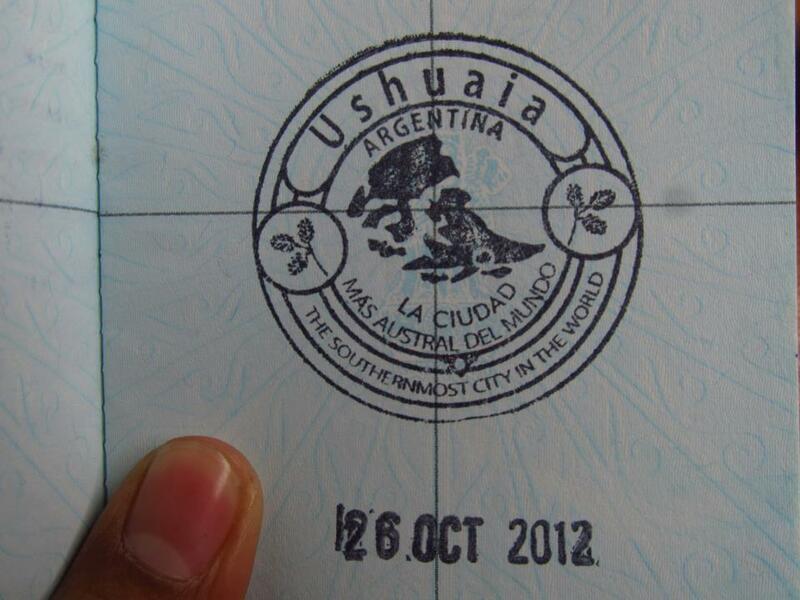 The southernmost city in the world and a former penal colony. 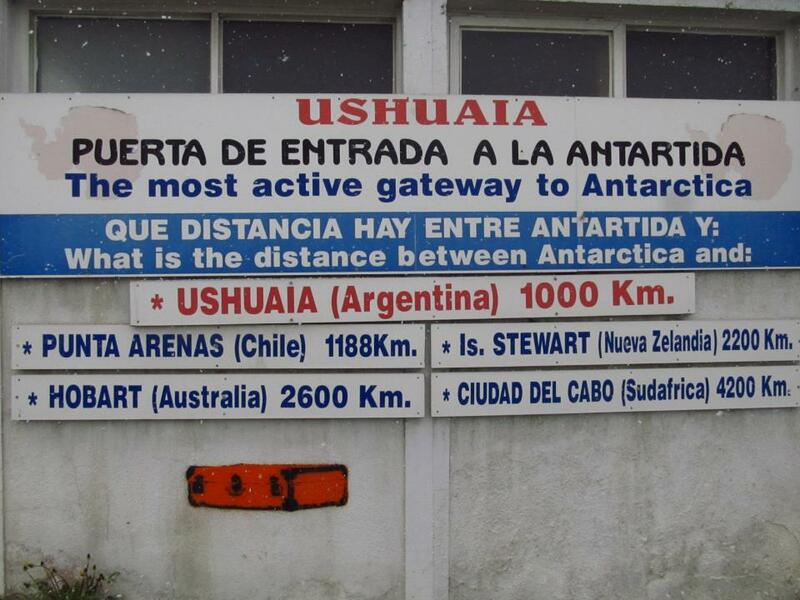 It is the largest port for cruises to Antarctica. 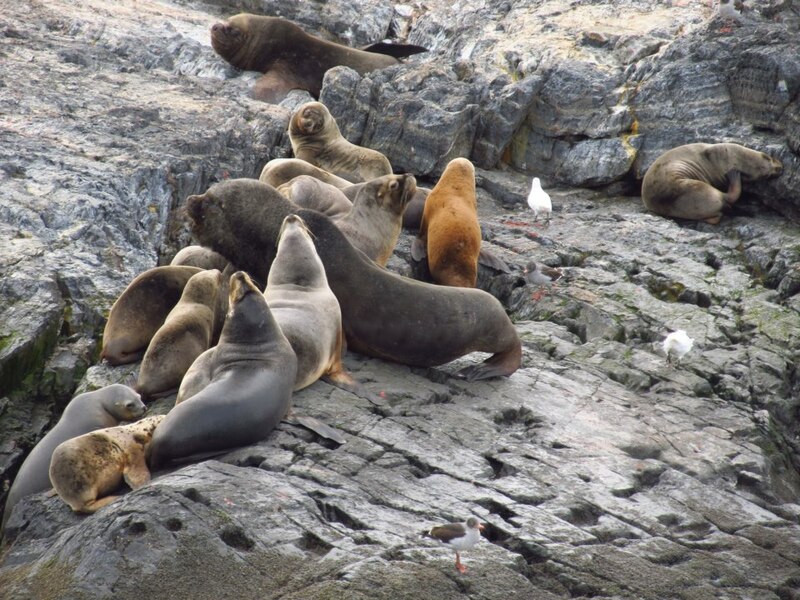 Places to Visit: Boat ride in Beagle channel (don’t forget beanie and gloves), visit the Prison museum, hike the Glacier Martial and Tierra del Fuego National park. Places to drink: Visit the Dublin pub. 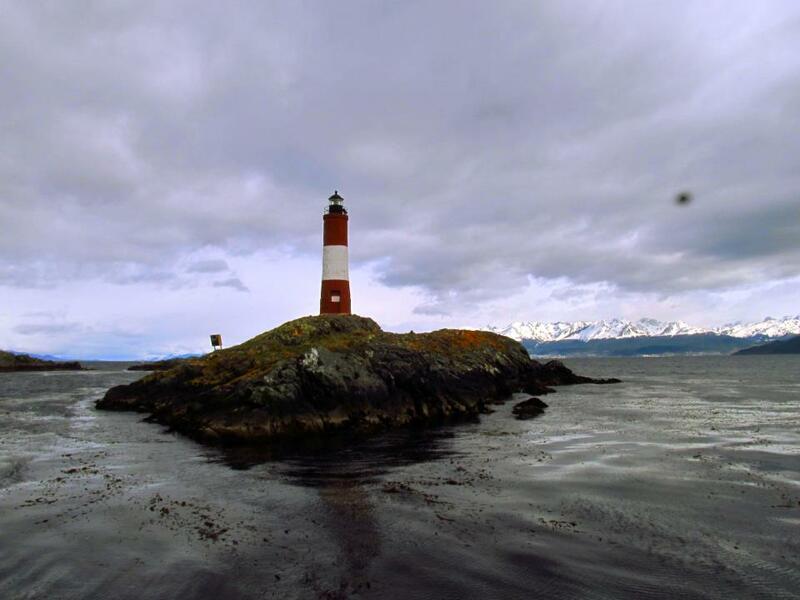 Get out: Go to Punta Arenas (Chile) by bus (costs around AR 150 Peso) or travel to El Calafate (AR 180 Peso). Patagonia Travel Tips: #4 - If your timing is right, you can get the 15 days cruise to Antarctica in November for as low as USD 2500! I missed it. 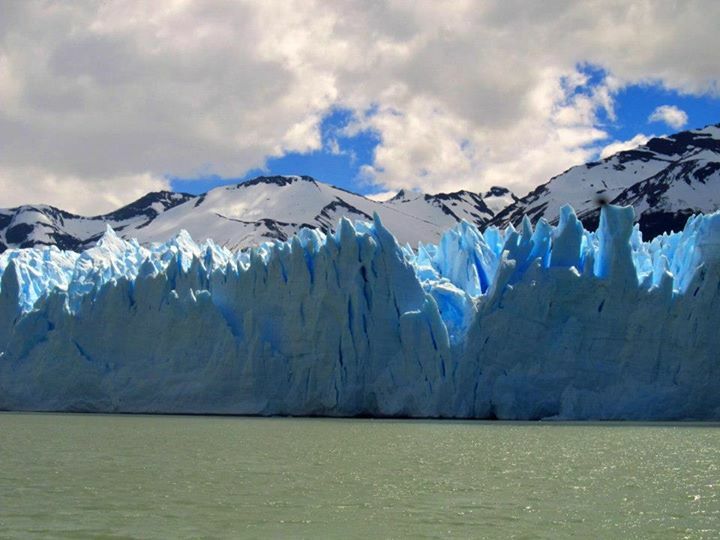 Popular for the Los Glaciares National park, and the famous Perito Moreno glacier. Things to do: Glacier Ice walking (Lasts about two hours) or the Big ice walking (5 hours). 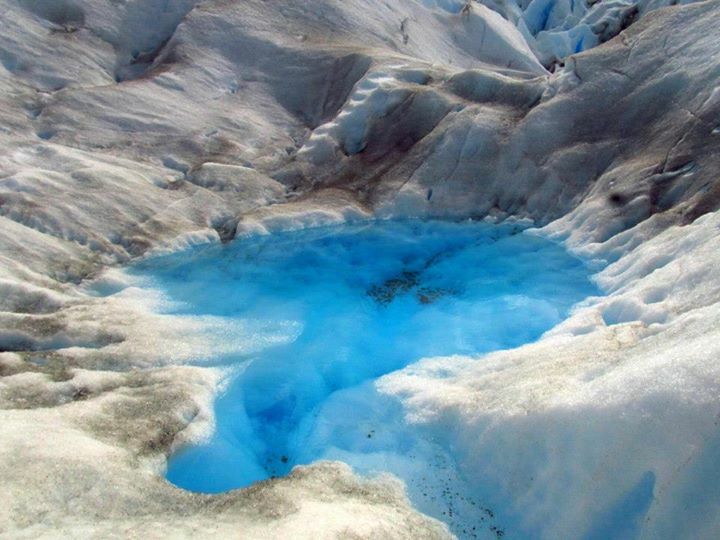 The Los Glaciares National park entrance would cost around AR 200 Peso. 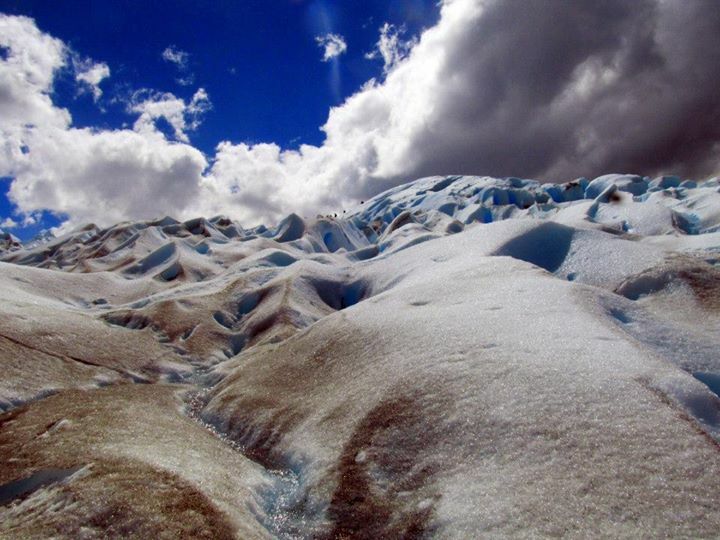 The bus pick up service to the Los Glaciares National Park can be booked from the hostel for AR 40. Places to stay: Hostel Che Lagarto is walking distance from the bus terminal. A dorm bed would cost around AR 50. Places to eat: Try the pizzeria on the main street. A trekker’s paradise in middle of nowhere! The tourist flock to this small deserted village to visit the majestic Mt. Fitz Roy. The nearest town is 300 Kms away. The economy of the village is solely dependent on tourism. On the way to El Chalten from El Calafate, the bus will make a stopover at La Leona Ranch, which is the only gas restoration stop. La Leona is the ranch where the famous bandits Butch Cassidy and the Sundance kid hid from the law in the early 20th century. A bus ticket from El Calafate would cost around AR 110 Peso. 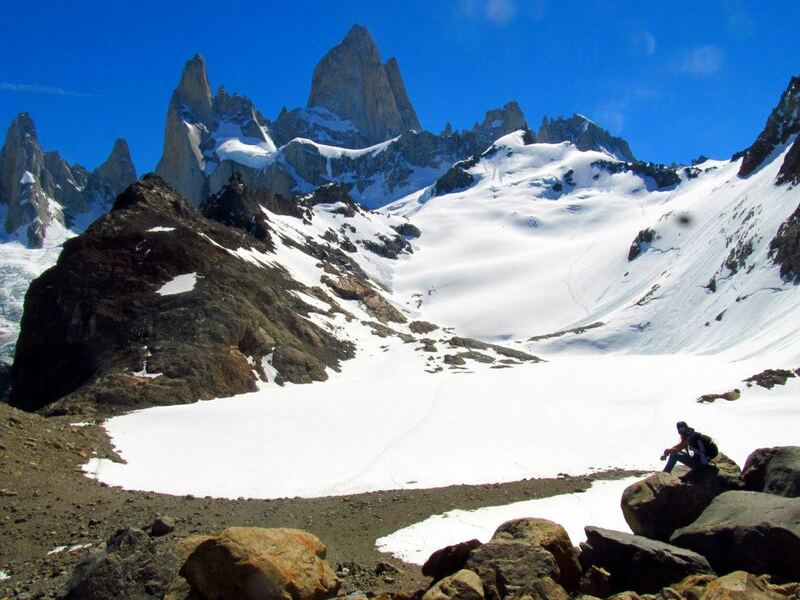 Things to do: Hike the Fitz Roy Mountain, it is a day hike takes about 6-7 hours. Carry food and water. Take a walk around and outside the town. It is remote and desolate, being from highly populated Mumbai, it felt surreal. El Chalten is a small place to get around on foot; there are many pubs and restaurants, though food is expensive as the town is remotely located. There is a microbrewery on the main street, Cerveza Negra and Cerveza Roja are a must try. Patagonia Travel Tips: #5 – Due to small size, it is advisable to book at least 2 night stay in any hostel in El Chalten in high tourist season. Getting out: There are two options: El Calafate (4 Hrs away and the nearest airport) and Los Antigos (12 Hrs away). Patagonia Travel Tips: #6 -There is also a third option. A route exists between El Chalten and Villa O’ Higgins (Chile). You can hike and cross the border through the small village of Lago del Desierto. Patagonia Travel Tips: #7 - There are no banks or ATMs in El Chalten. You cannot swipe your cards either as there is no internet connection. Carry cash. 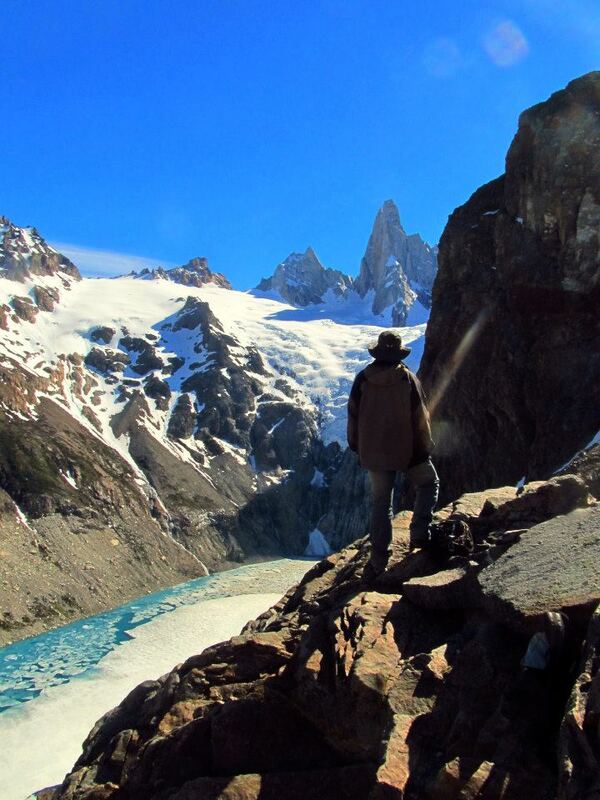 Patagonia Travel Tips: #8 -There is an Israeli man named ‘Ido’ who lives in El Chalten. He can give valuable tips on places around El Chalten and can also get you a discount on the bus tickets! Ask around and seek him out. To do: Visit the Victoria Nova museum on the outskirts of the city. Visit the Penguin colony (Isla Magdalena) which costs around CLP 40,000, city cemetery, Plaza Munoz Gamero. Places to stay: There are many hostels and hopedajes. Places to eat: Try Lomitos, they serve amazing burgers, choripans and hot dogs. This city is the gateway to Parque Nacional Torres del Paine (Torres del Paine National Park). Places to stay: There are many hostels and hospedajes in the town, I would recommend Erratic Rock. Baguales brewery serves amazing beer, and the sandwiches are a must try. They also serve very generous portions of Whiskey, one shot is equivalent to 90 ml. El Azador serves amazing steaks and traditional Chilean lamb. To do: Visit the Jetty at dusk. 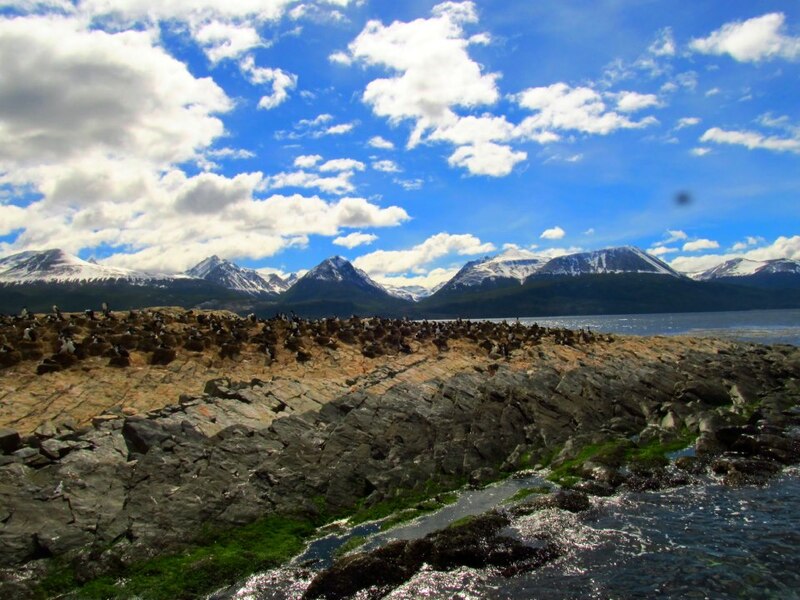 Situated in southern Chilean Patagonia, it is one of the most beautiful national parks in the world, and was the top priority on my to-do list. Torres del Paine National Park encompasses mountains, glaciers, lakes, and rivers. Visitors can trek the ‘O’ circuit, which takes about 7 days or the 5 day trek ‘W’ circuit. The lodging and food in the park is expensive. 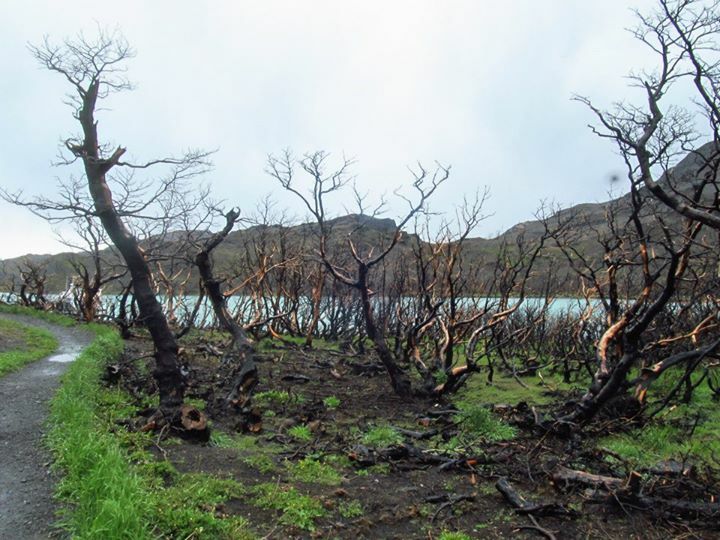 Trekking in Torres del Paine is physically tiring, it is moderately difficult trek. Travel tips Patagonia: #9 - Base Camp bar in Puerto Natales conducts free informational sessions on Torres del Paine trekking circuit every day at 3 PM in the afternoon. Travel tips Patagonia: #10 - As I was carrying a tent and my own food along with a camp stove, I didn’t stay in Refugios instead chose to stay at the camp sites. A good idea to save cost! Lodging i.e. a dorm in the Refugio – CLP 10,000. One meal in the Refugio – CLP 8-10,000. Free camp sites – Free! The Southern highway of Chile is one of the most scenic drive ever. The graveled road surrounded by untouched nature along with the unpredictable Patagonian weather is perfect place for hitch hiking. Carry a tent: Even though it is the only road in Southern Chile, the road is remote and Patagonia is not well populated. Carry a tent just in case you might have to sleep near the highway. Carry food: You might have to wait for long hours to get your next ride. Once I had to wait for 4 hours, therefore carry food. Carry a map: You can get a map and exhaustive tourist booklet, which contains important information about all places on Carretera Austral, from any tourist office. Don’t wander off course: Due to low traffic and non-existent public transport, it is hard to find transport to places away from the highway. I hitch hiked to a wrong location (two places with almost similar names) and ended up 40 Kms away from the highway. I was stuck in the town for 4 days as there was no transport in & out of the town, apparently I was the first tourist in past six months!